Randy has worked in the financial and estate planning industry for over three decades. As founder and president of Capital Estate Planning Corp., he specializes in the design of Benefit Programs, Retirement Plans for associations and corporations throughout Alberta, and enjoys his role as frequent seminar leader and lecturer. His primary focus in the autumn of his career is to encourage and promote Planned Giving, an estate planning program for charitable organizations throughout our region. Randy has served as chairman of the Alberta Life Insurance Council, with responsibility of regulations supervision of the Alberta insurance and pension industry, and as past president of the Advocis Edmonton region. 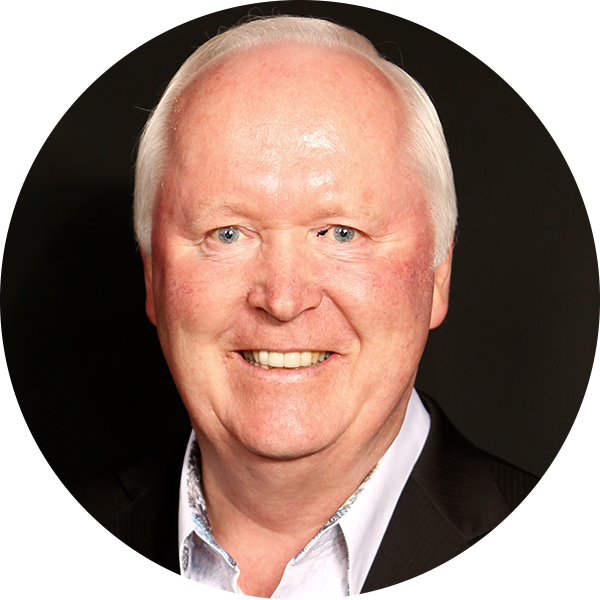 Randy is very active in our capital region with organizations such as U of A Senate, Edmonton Petroleum Club, Robin Hood Society and the Sherwood Park Rotary Club. Randy’s personal creed is “work hard and play hard with no regrets”. He has enjoyed over 46 years of marriage to May. He loves spending time playing and travelling with his four grandchildren. His favorite pastime is photography. He thoroughly enjoys getting those special shots in travels throughout the world with good friends.